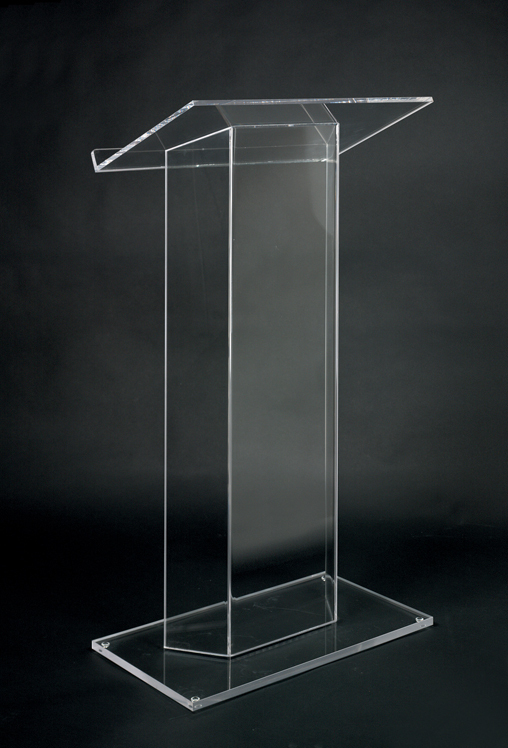 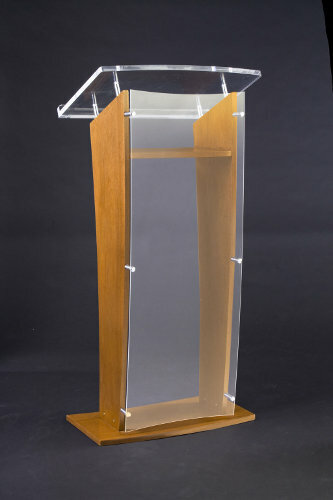 Acrylic lecterns and pulpits from AmpliVox are a stylish solution to your public speaking needs. 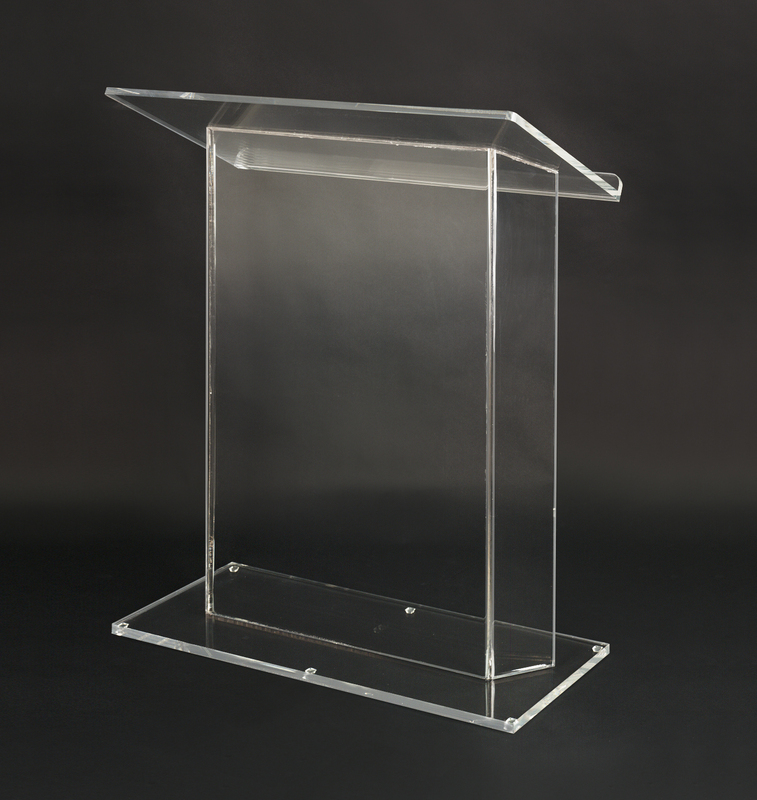 With so many options available and the convenience of knowing our acrylic pulpits come fully assembled, AmpliVox lecterns and pulpits are the clear choice for all of your public speaking needs. 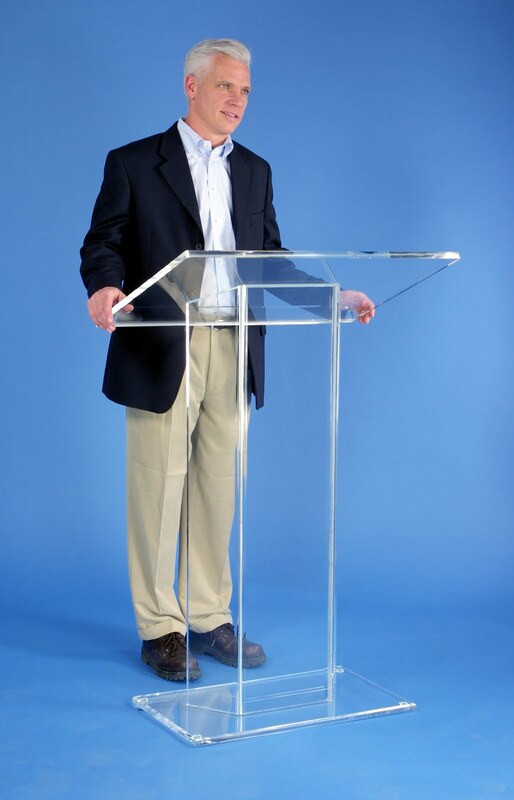 -Sarah Palin, Congressman Mark Kirk, NFL Commissioner Roger Goodell, and the Craftsman Experience (W280 Podium).